Ex Waitrose boss is going to take British Tea start-up global! Woo hoo more tea for me, more tea for you. I have yet to try 'We Are Tea' but I am very excited to do so! I hope that have a good Chai Blend! 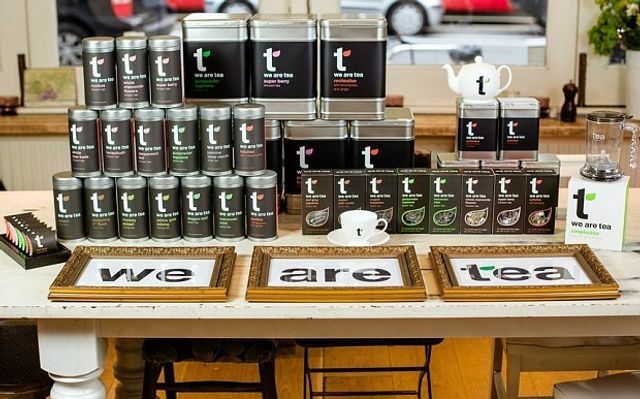 We Are Tea, a London-based tea retailer, has appointed ex-Waitrose boss Steven Esom to its board as part of a strategy to hit a turnover of £5m within three years and take its unique loose tea concept to new overseas markets.